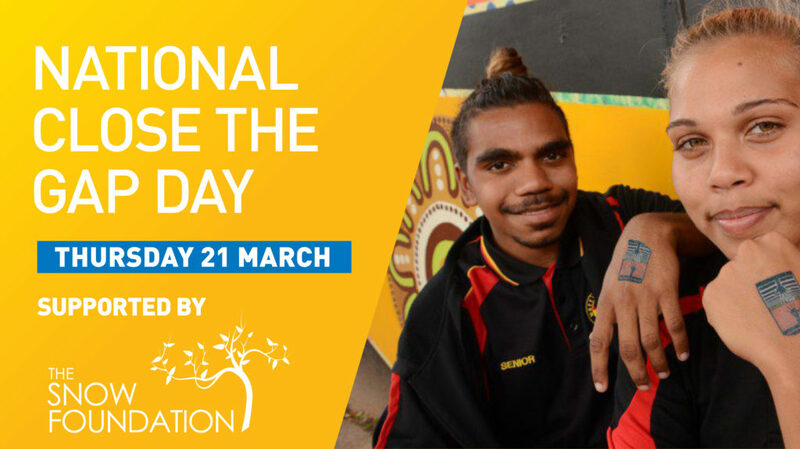 Host a screening of Take Heart on National Close the Gap Day. Take Heart is an award-winning documentary narrated by Stan Grant. It reveals the incredible true-life stories of young people living with Rheumatic Heart Disease (RHD) their families and health workers caring for them. It highlights the issues that can contribute to RHD, the diagnosis, the treatment and the socio-political and economic challenges of living with RHD. Since it's release, Take Heart has screened throughout Australia and has inspired a series of new videos to help people learn more about preventing the disease in traditional languages and an app to help people with RHD track their injections. You are invited to host a screening of Take Heart for your network between National Close the Gap Day on 21 March and Thursday, 18 April. Click here to see the confirmed events across Australia and learn more about hosting an event. Alternatively please contact enquiries@snowfoundation.org.au to receive a copy of the Take Heart video so you can arrange your own viewing. Events help to raise awareness about the high levels of RHD in many Aboriginal and Torres Straight Islander communities.